When it comes time to make appointments for your children, there are a million different resources, all hosting conflicting results. Your pediatric dentist in Arroyo Grande is here to explain the proper etiquette to take when making appointments for your little ones. For the very first appointment, you should schedule it within the first six months of your child’s first tooth coming through. While there aren’t many teeth to look at by this point, one tooth can show how the others may grow in. This also allows your pediatric dentist in Arroyo Grande to show you firsthand how you should be caring for your infant’s teeth. This will be an opportune time to check gum health, and examine potential issues infants face, such as thrush or bacterial growth from formula. From the time your child has their first appointment, you’ll be making twice-yearly appointments, just as you would for yourself in your adult years. From the time your child’s first tooth comes in, you’re not only shaping their healthy relationship with their dental office, but you’re giving them the best shot at a long-lasting, healthy smile for the rest of their life. If you’ve ever heard someone say that they’re “just baby teeth” and are “going to fall out anyway,” understand that what they’ve just said is fictional. Gum health, cancer screenings (childhood oral cancer is rare), and quashing unhealthy habits (thumb-sucking and binkies, to name a few) are all apart of the process. It only takes a short amount of time to develop unhealthy habits, and a lot longer than that to eliminate them. Contact our office today to begin regular pediatric dental visits for your children, and get them on the right path. 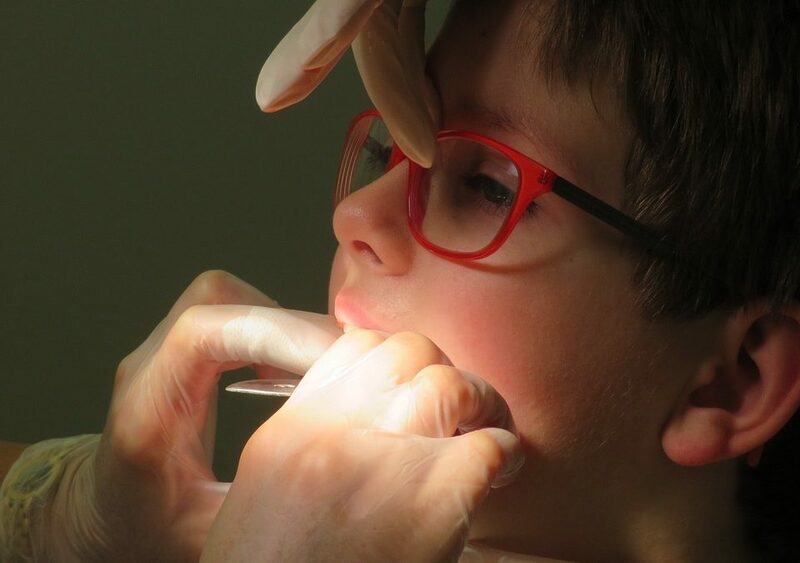 There has never been a negative outcome from taking extreme measures when it comes to your child’s dental health. Call or send us a message to get started, and sit down to a no-risk consultation to get your child acquainted with their new dentist.